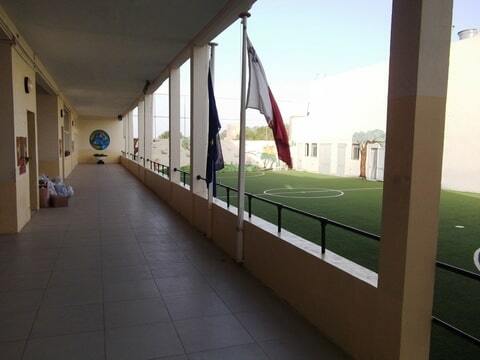 Gozo College Qala Primary school. Bishop Michael Buttigieg Street QLA 1040 Gozo Malta. Qala Primary is a small Primary school which caters for children from 3 to 11 years of age. We have only one class per year. It is a mixed ability school and we cater for a diversity of students`s needs and specific learning difficulties, namely dyslexia, Attention Deficit hyperactivity Disorder. Our aim is to grow into a Dyslexia friendly school. Even if Qala Primary is a small school, we have a small community of foreign and English speaking students. These are the sons or daughters of returned migrants or foreign residents who choose the nice village of Qala as their home. It would be of great satisfaction to see our children of different nationalities playing together and communicate with each other. We would like to watch them grow as if they were members of the same family.